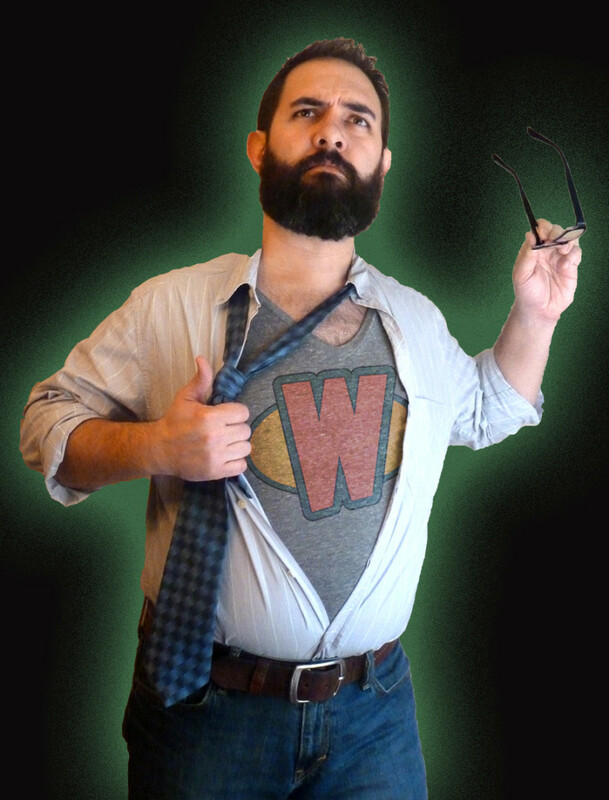 My name is Jody Webster, and I want to be your website super hero! I’ve been making websites and graphics on the computer since I was in high school back in the late 90s. When I decided to strike out on my own as a freelance graphic designer full time, I knew I had the skills I needed, but I wasn’t sure exactly where I wanted to focus my energy and attention. Then I realized that there are many people, especially small business owners, who need a good website, but can’t afford to hire most professional web designers. Once I discovered how to design sites using WordPress and the Headway theme, I was hooked! I knew I had found a way to build websites that was streamlined and affordable for my clients. I make sites that are custom made, good looking, and easy to use because that’s exactly the kind of site that I want to have. I specialize in providing small business owners with simple, straightforward solutions to creating and maintaining an online presence that put you in charge. As a small business owner myself, I know how important a good web site is for your business. It’s my goal to make sites that not only look good, but help my clients get more customers! Your website is the frequently the first contact customers have with your brand, and it has to make the right kind of impact if you want them to go from potential customers to paying customers. A well designed website can be your greatest business partner, working around the clock promoting your business and serving your customers. Your website can make a difference for your business, and I’m here to help make that happen. I also work with a lot of various groups, individuals, non-profits and churches, so no matter who you are, if you’re looking for a website hero, I’m ready to answer the call. My wife’s name is Alanna and she’s one of the coolest ladies you’ll ever meet. It took me almost eleven years to convince her to let me grow out my beard. We have six great crazy kids. They love that their dad is able to work at home and still have time to play with them. I’ve lived in Tennessee my whole life, moving from Sparta to Jackson to Knoxville to Lebanon to Murfreesboro and finally circling back and landing in Sparta. I used to joke that my real home was I-40. I’m pretty much a total geek and when I’m not working on webpages, I amuse myself with all the stereotypical geek distractions: computers, comic books, anime, PC gaming, toy collecting… I think you see where this is going.